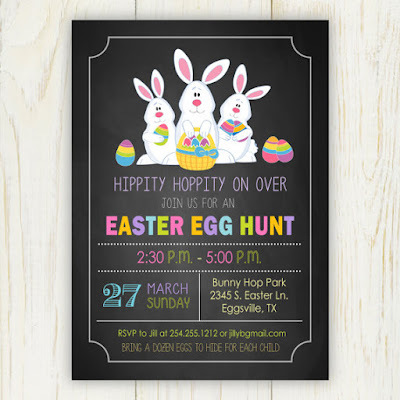 Etsy Thursdays: Easter Egg Hunt! 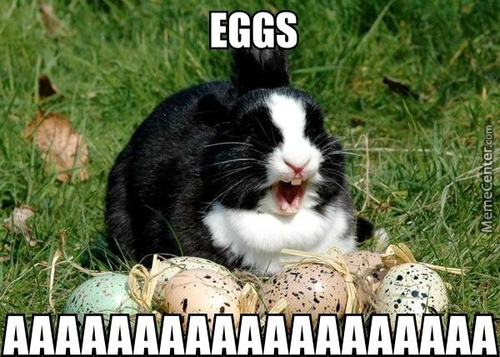 Easter is coming around a bit early this year. 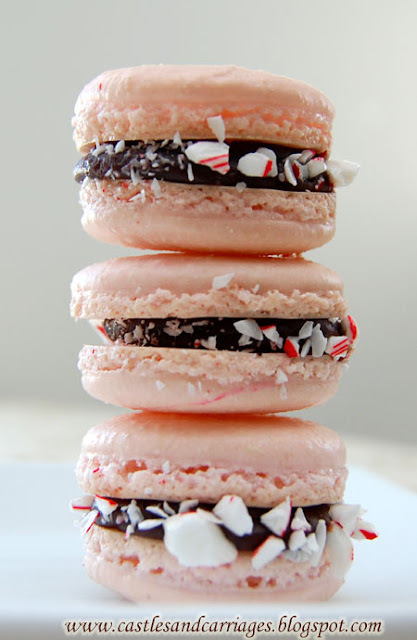 Sunday March 27th is the day! 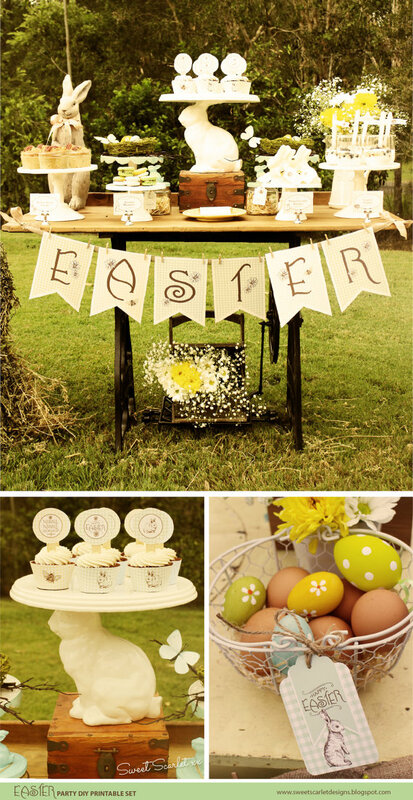 This year, I will be hosting an easter egg hunt for my little ones and their friends. 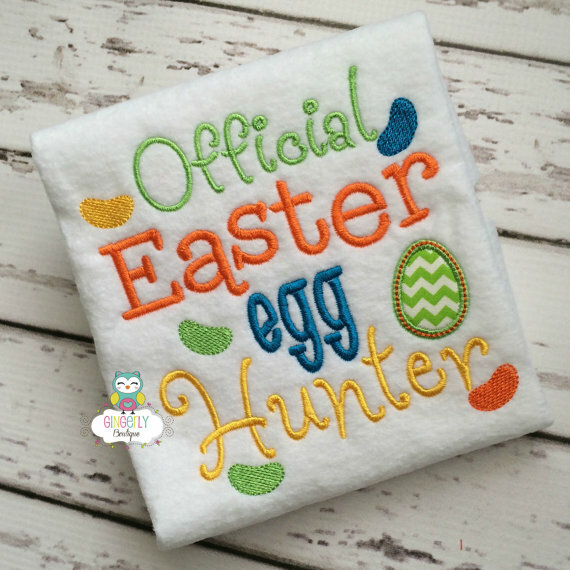 I just wanted to show you a few cute things available online on Etsy to help you with your own egg hunt this year. 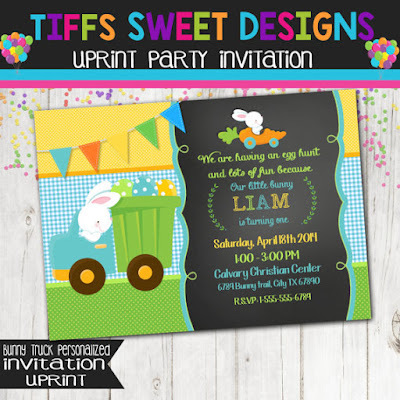 Here is an invitation for an Easter egg hunt themed birthday. 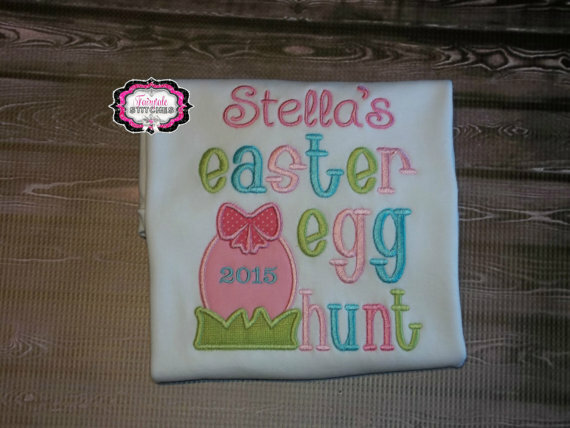 I am loving these egg hunt t-shirts! 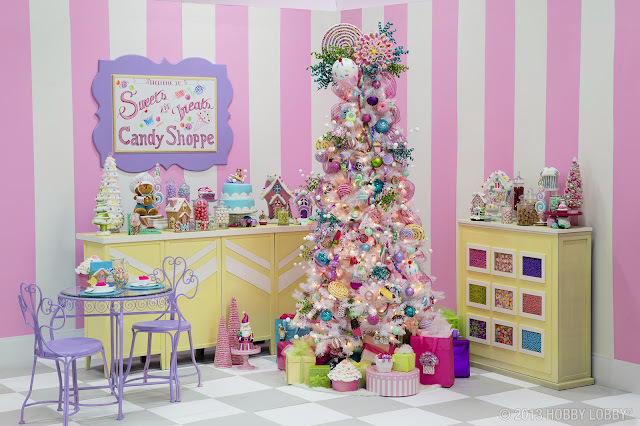 Some of these shops have a 2 week turn around time. So it would probably be wise to order these shirts by Friday March 11th or to ensure you have them by Easter! I always love putting stickers, mini stamps, little fuzzy chicks and other non-candy items in the eggs (though the kiddos still get treats in their eggs too!). 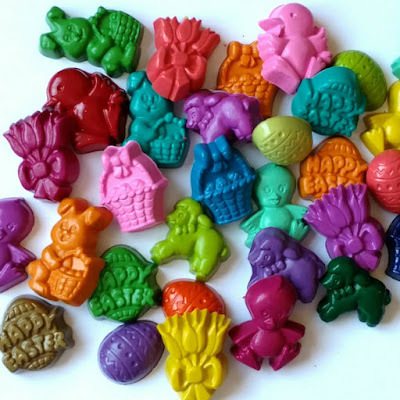 These easter crayons would be perfect! 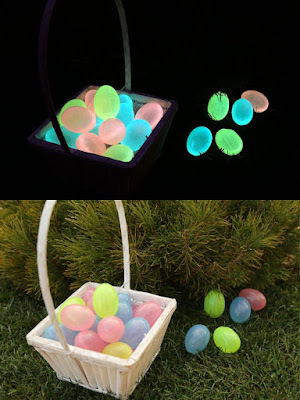 If you have older children, why not have an Easter egg hunt at night where the eggs glow in the dark? 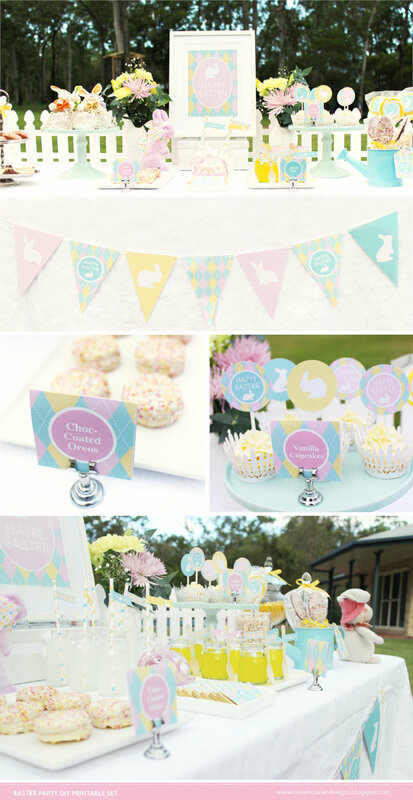 Here are some cute printables!